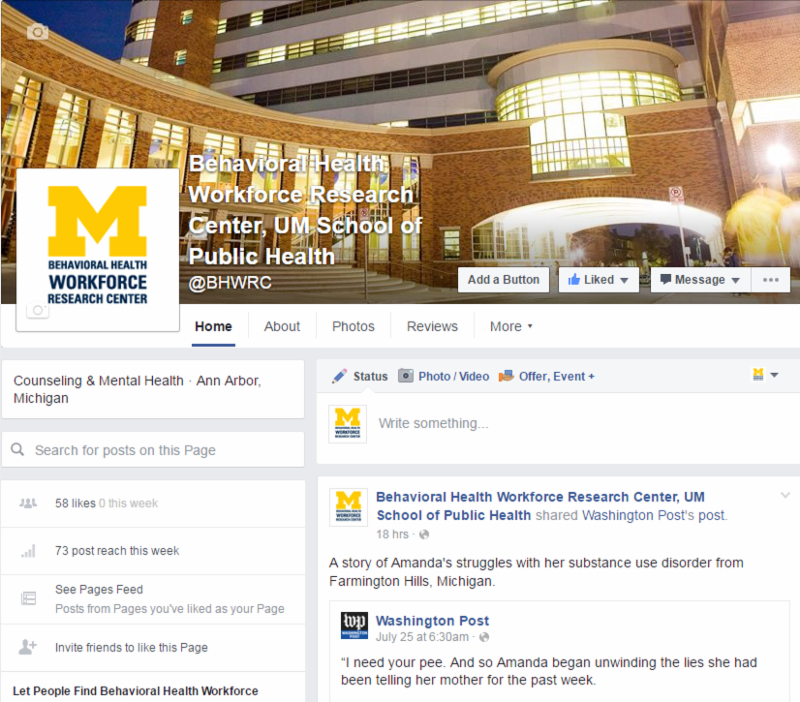 Welcome to the Behavioral Health Workforce Research Center's newsletter, where you can keep up to date with our research, presentations, publications, and events. There is strong evidence to support the development of integrated care models that support both primary care and behavioral health. Primary care settings have become a gateway to the behavioral health system; primary care providers need support and resources to screen and treat individuals with behavioral and co-occurring health needs. 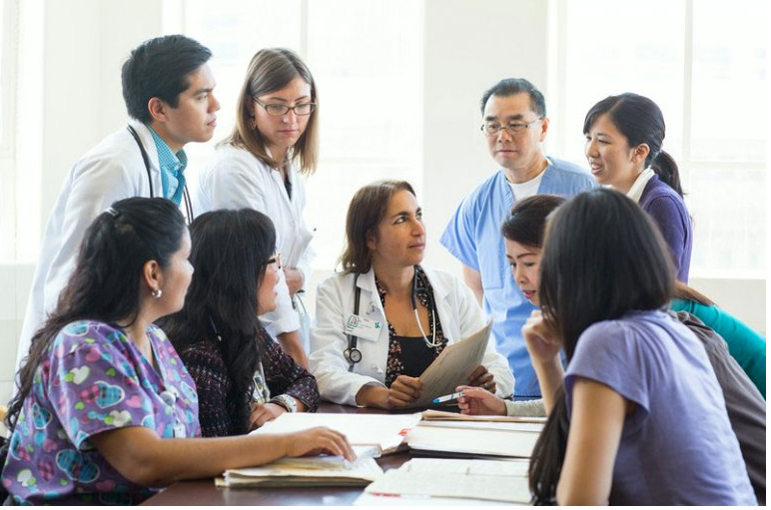 In spring 2016, we conducted a qualitative study to describe the barriers and best practices related to primary care-behavioral health workforce integration. 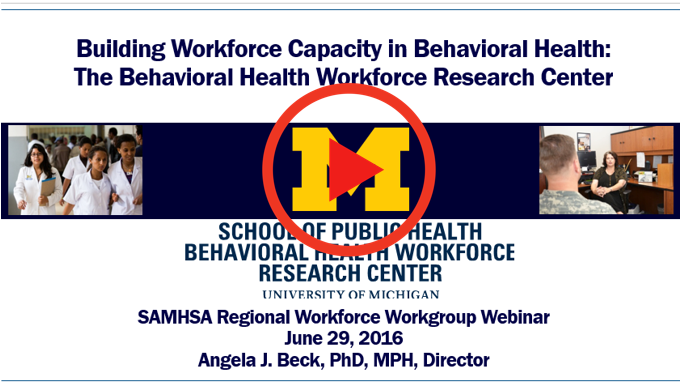 On June 29, SAMHSA hosted a webinar in which BHWRC Director, Angela Beck, provided updates on all 12 of our research projects. The one-hour webinar was attended by over 75 people, generated important questions about workforce studies, and expanded our organizational reach. 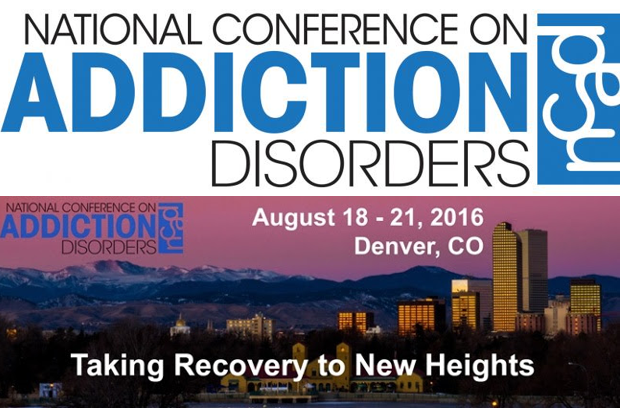 Click on the image to the right to view the webinar yourself! In addition to carrying out important research projects, the BHWRC seeks to serve as a convener of behavioral health organizations and practitioners, and to become a recognized voice on behavioral health news, information, and research. One method we use to accomplish these goals is social media, so please like us on Facebook and follow us on Twitter to keep up with the latest behavioral health news.